Kohl’s Corp the operator of a department store chain in the U.S. warned that its sales might fall in 2016 and said it would likely not meet its target for 2017 of sales of $21 billion due to a weak economy and a consumer spending pullback, especially for apparel. Shares at Kohl’s, which is planning to shutter 18 stores in 2016 for underperformance, were down close to 1.9% on Thursday. Kohl’s forecast sales for the full-year to be between a drop of 0.5% and growth of the same. A research analyst on Wall Street said in a note to investors that while the backdrop of growth clearly looks to be challenging for the department store segment, he believes additional aggressive action to cut costs and to rationalize store bases for the sector, will protect the all important free cash flow. Kohl’s, whose sales for the fourth quarter were hurt in November as well as December by the warm weather, also forecast earnings for the full year far below average estimates by analysts. Kevin Mansell, the CEO at Kohl’s said during a conference call that the big fourth quarter issue was the first three weeks during November it become almost impossible to sell any apparel for cold weather. Kohl’s, which has been considered one of the most sensitive amongst department stores to weather, also said that winter storm Jonas during January hit the store for $20 million. It biggest rival Macy’s quarterly sales dropped less than was expected and the retailer announced it received help by a blast of winter weather at the last minute in late January. 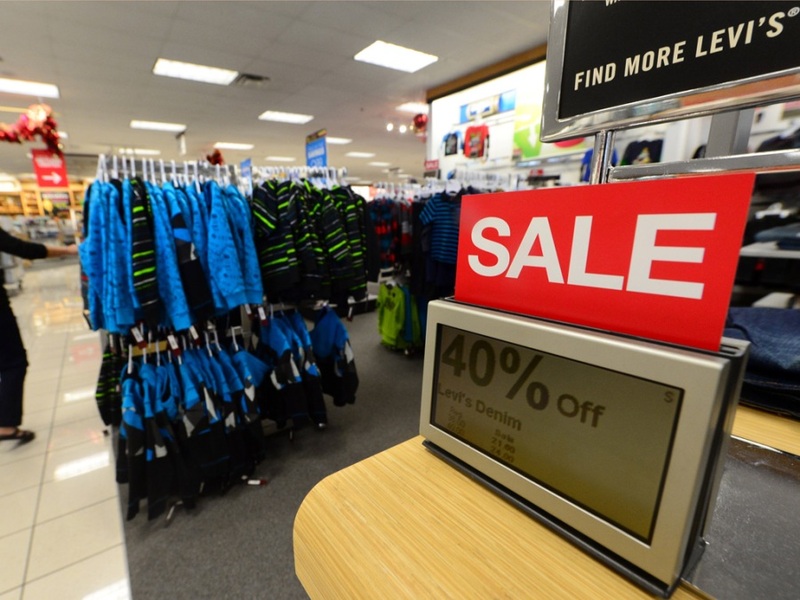 Kohl’s inflated levels of inventory – up by 5% per square foot, might result in margin pressure during its current quarter, said a Wall Street analyst. Kohl’s forecast its earnings to be between $4.05 and $4.25 a share for its January 2017 ending year less than the $4.24 that analysts had estimated. This year the operator is also planning to open a discount store, stores with smaller formats and outlet stores, which will sell FILA its proprietary brand. Excluding special items, the company has per share earnings of $1.58, which beat analysts by 2 cents.